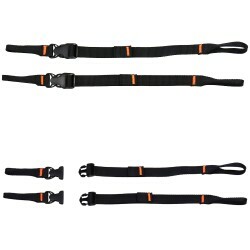 Pair of removable straps to attach equipment to the outside of the backpack. 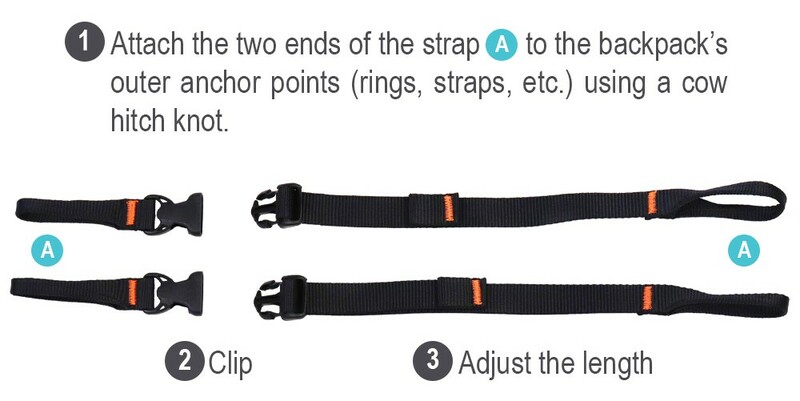 The pair of adjustable and removable FIX STRAP are attached using cow hitches on the outer anchor points of the backpack. 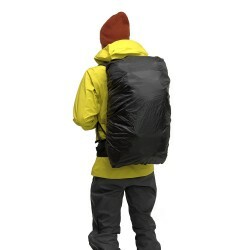 It is ideal to secure various equipment: crampons, snowshoes, shovel, snowboard, etc. 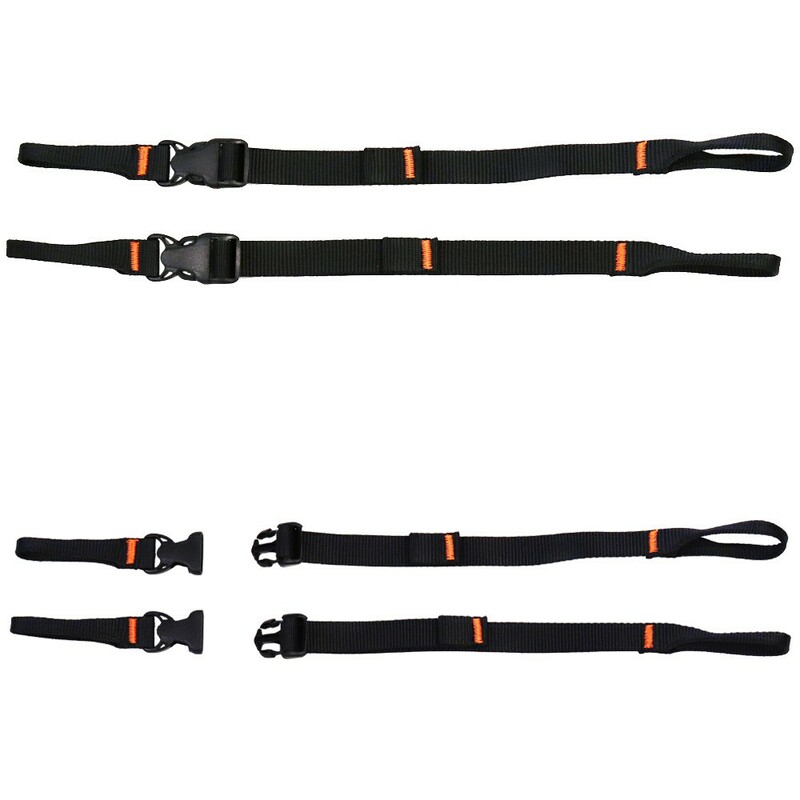 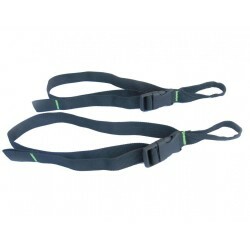 This 50cm long strap set is compatible with a large number of backpacks.